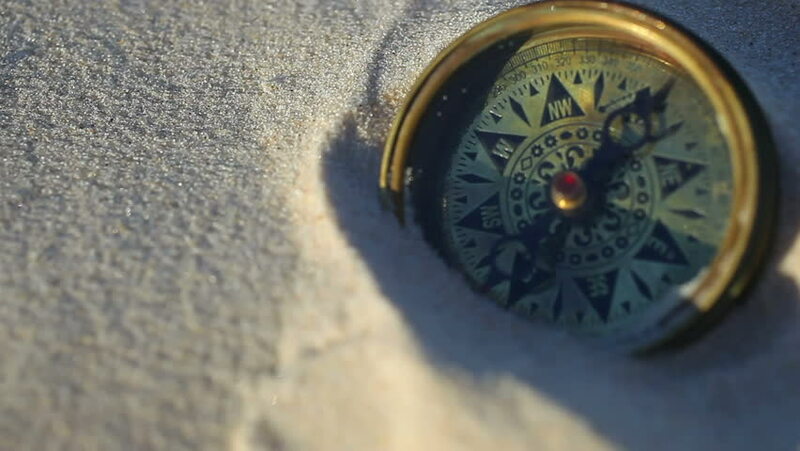 hd00:11An antique compass on the beach sand with side movement. hd00:13An antique compass on the beach sand with side movement. hd00:28Old Pocket Watch Swinging in Slow Motion. Antique pocket clock with hypnosis background.